Sandals Ochi Beach Resort - Ocho Rios, Jamaica "Hip & Classic"
Nestled on top of a bluff, the Sandals Ochi great house provides a sense of exclusiveness. The other side of the 100-acre property gives stunning views of the Caribbean. 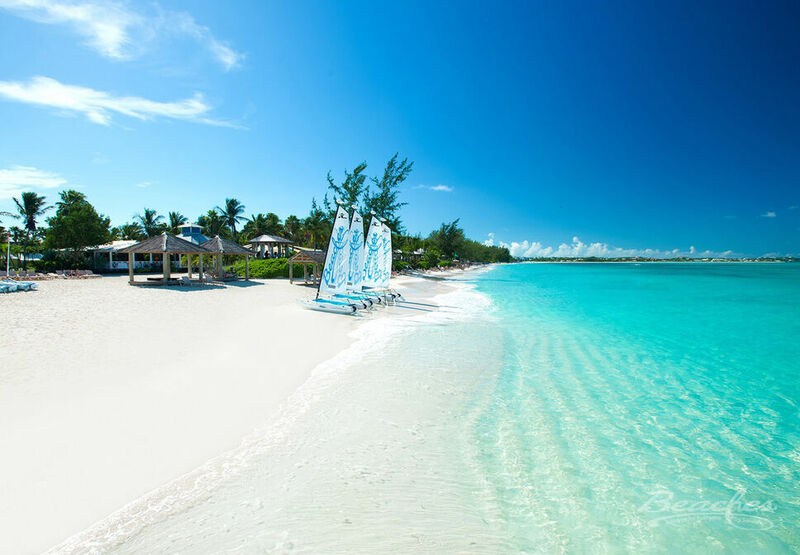 Recently experiencing a $60 million renovation, Sandals Ochi is one of the crown jewels of the Sandals resorts. Weddings at the resort are set against gazebos situated in palm trees and sweeping green lawns or along the beach. Rooms and buildings throughout the property have touches of dark wood and stone, giving it a classic, timeless appearance perfect for photos on your special day.